And I’ve only ever experienced any kind of direct, to-my-face discrimination because I am Irish twice. And it was in Korea. And it was from another Irish person. Well, two, in fact. It happened twice on separate, years apart occasions. It was because I am from Dublin and they were from Northern Ireland. They didn’t like that and once it was discovered, the people in question promptly ignored me completely. I found it highly odd. So here’s the thing, I’ve been sent / involved in offline conversation / watched my newsfeed fill up with this particular article that came out over a week ago now and have been waiting and watching the ‘wow, that escalated quickly’ nature of Internet threads with sad bemusement. If you don’t want to click the link, let me sum it up for you. Irish girl Katie Mulrennan applies for job in South Korea. Recruiter responds with ‘I am sorry to inform you that my client does not hire Irish people due to the alcoholism nature of your kind’. A short time later, a story appeared in the Korea Observer about Sean Jones (who clearly skimmed over the first rule of resume writing being have a professional email address…) and his recent run in with racism in Korea. Jones was on the way to a job interview when he received a text that said ‘Sorry, they just told me they actually want a white teacher’ and then two days later, received a Facebook message that said ‘I’m sorry. I just found out today my school is one of ones [sic] that won’t hire black people’. 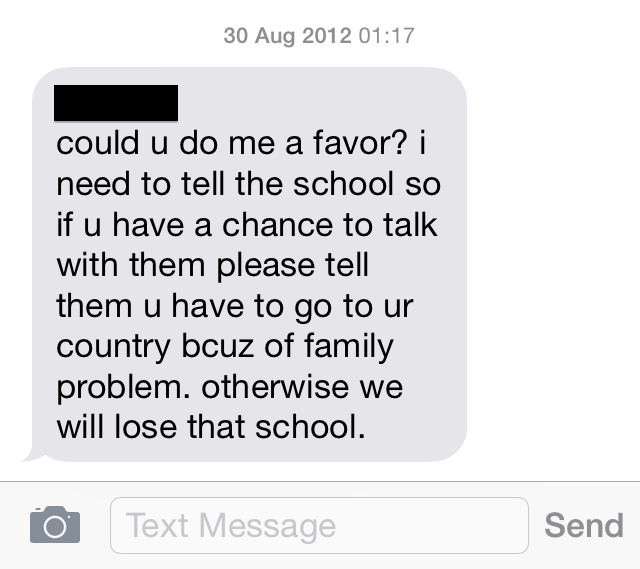 Now, I’m a white Irish girl who lived in South Korea for five years and The Canadian One worked as an in-country liaison between Korean schools and American recruiters of ESL teachers for part of that time so I’m very familiar with the ins and outs of people Koreans will or will not hire for schools. It makes sense people would bring both articles to my attention and expect comment. But I, for the most part, stayed out of it. Looking at the second article though, over the years I’ve had non-white friends apply for jobs in Korea and ask me what I think their chances are. It’s a hard situation to be in because I know, no matter how qualified you are, the sad fact is more often than not it comes down to what you look like. It’s not right. It’s not fair. But it happens. And I’ve seen it over and over and over again. I’ve been declined for jobs in Korea for one main reason, my Irish accent, which is non-existent as I worked hard on Americanising my accent to make sure I got jobs. I started putting in my cover email to recruiters that I have a neutral accent and they should call me before rejecting me. Most, however, just write back that they are looking for an American. 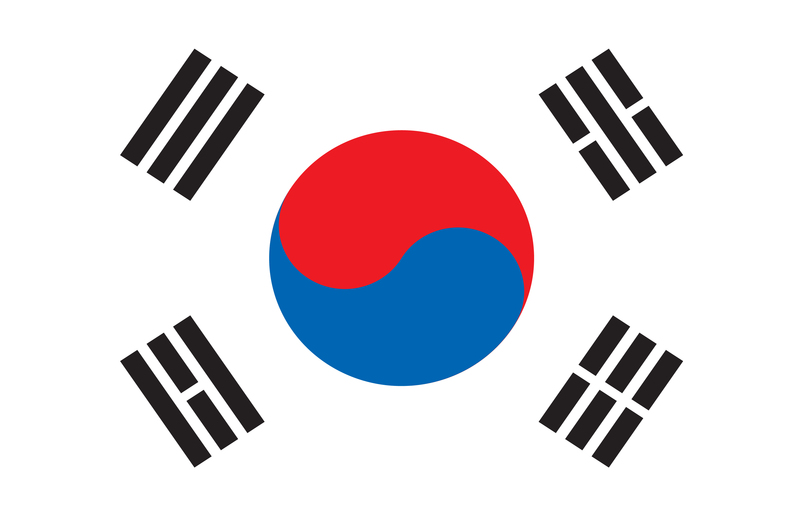 Equally, I’ve been offered jobs in Korea for a wide array of reasons ranging from my Irish accent, (again, non-existent), my British accent (I don’t have a British accent), the fact that they think I’m British, I’m white, I’m ‘pretty’, I’m not a vegetarian (that was VERY important to one school) and that I’m a girl. His name was the next thing on the email. And that was it. When he’d picked me up from the airport six months earlier, we had listened to his Enya CDs in the car all the way to Incheon. 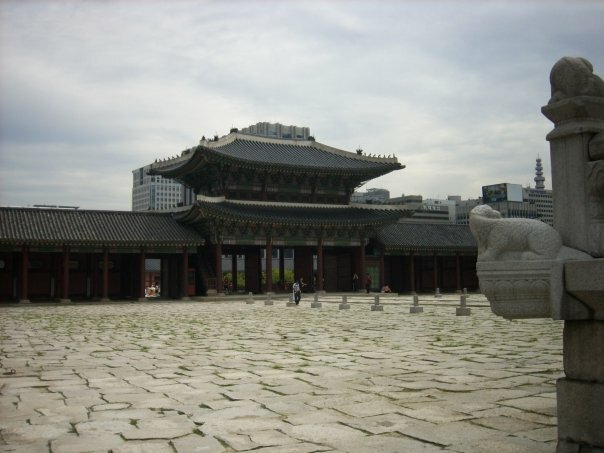 After that, I got a job in Cheonan and then later moved to Seoul. Three years later, the school I was at was shutting down and I was on the job hunt again. I interviewed with a recruiter on a Thursday, was offered the job on the Sunday, and asked to come meet the school on the Tuesday at 3pm. I worked 1:30-5:50pm, so this was not going to be a possibility and it’s a situation I’d never come across before where the school is not accommodating to a teacher’s schedule. I made it clear I could go to the meeting if it was arranged before 12pm. I was starting to get the sense of the dramatics from the recruiter, who would be in charge of my visa, contract and pay for the time I was dealing with the school so it was important I got along well with him. There were phone calls. There were emails. 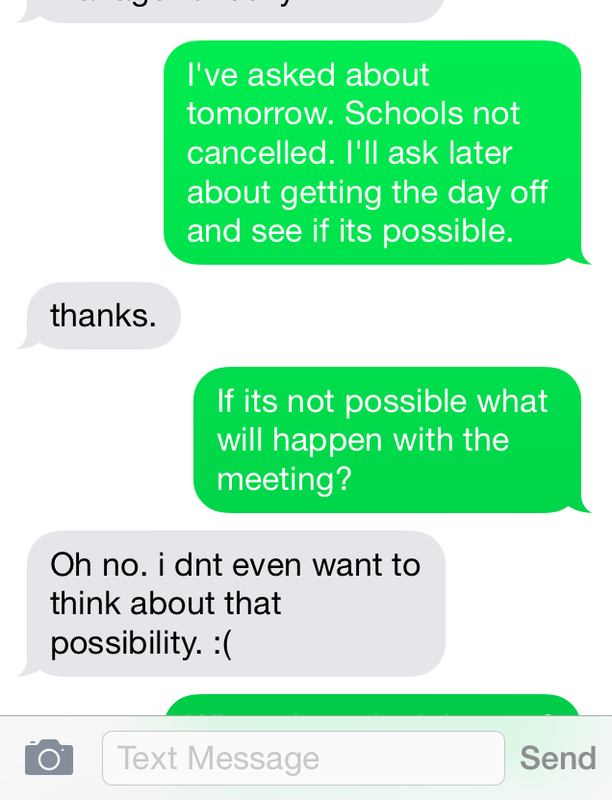 And finally, my school confirmed I had the day off and I could go to the meeting at 3pm. An unpublishable swear word comes to mind. While all this was happening, my current manager was arranging to get me a Letter of Release to transfer my visa to a new school. She wasn’t delaying giving me my letter, she’d told me the date she’d give it to me and I had agreed to it. The recruiter wanted it earlier, even though I was due to get it Wednesday and my immigration meeting was set for Friday. He insisted on calling her…which he did. 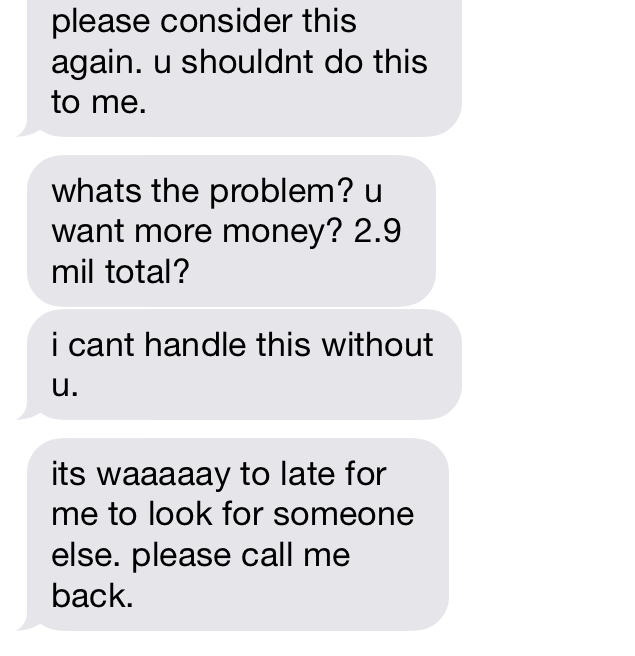 She then promptly called me and told me he was nuts. Even in Korean, he was nuts, dispelling my reasoning that maybe my suspicion of his behavior was a lost in translation problem. She liked me and didn’t trust him and made that very clear. Despite this, I met with him and the school to sign the contract and then decided to rescind my acceptance of the job offer, mainly due the my distrust of the recruiter and the fact that he couldn’t tell me much about the job and had ‘forgotten’ my contract on the Wednesday contract signing meeting (before the Monday start date) and could only show me a ‘sample contract’. With three days left on my current contract and facing certain unemployment and risking my visa status, The Canadian One and I started to come up with contingency plans. Would I go home? What about my Canadian visa application? It hadn’t been approved yet. 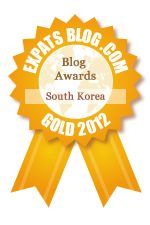 Would leaving Korea jeopardise it? 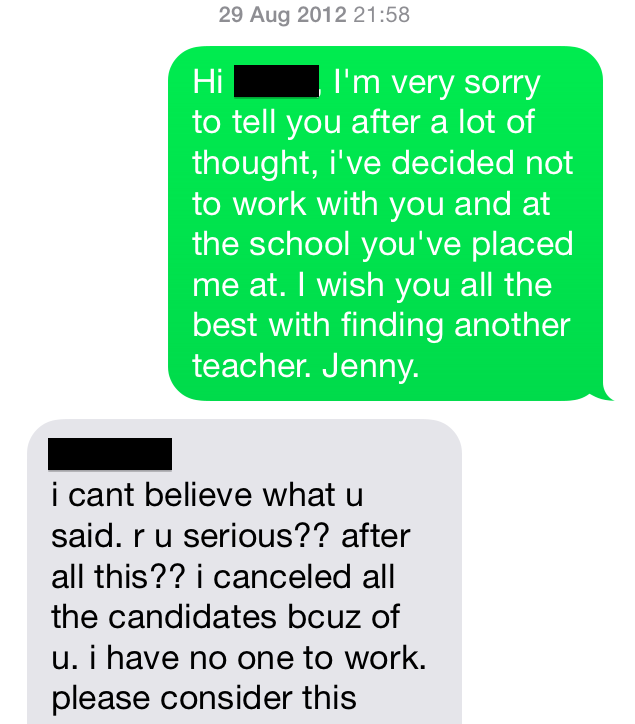 At around 10pm that same night, my manager called me saying that his friend had recently had a teacher leave suddenly and that she needed a teacher starting Monday. Needing a job, I gathered my documents and applied before 11pm. My phone rang 20 minutes later. It was the school inviting me to come in the following morning (Thursday) for a meeting. I went to the interview – and was told I look ‘better in person’ than in my resume photo (!) – explained what was happening with my job status, met the principal, got the job, went to my immigration meeting on Friday, changed over my visa and started on the Monday. On my first day, the school told me they discovered the teacher had a criminal record and he was fired, which is unusual as you need a criminal record check to get a visa to get to Korea in the first place but I accepted it as an answer and moved on. I later found out the parents were told the teacher only worked there for two weeks before leaving for a family emergency. Curious, I asked the kids about their previous teacher. They told me he was black. Going back to the school’s response to Mulrennen, it was a bad choice of words and reason, no doubt, but as I read the BBC article I began to remember something that happened four years ago. With every job application in Korea, you apply with a resume and a photo. I usually used a standard passport-sized photo of me smiling which was rendered unusable as an actual passport photo. But I went to a job interview once and found the school had a completely different picture of me than the one I’d sent the recruiter. It began to slowly dawn on me that the recruiter had trawled through my Facebook photos – back when my privacy settings weren’t as high – and picked the one she thought best represented me and sent it to the school. The photo was taken when I went on a wine train trip where you go on a train through the Korean countryside to a vineyard and have a tour. It’s awesome. I recommend it. You taste test wine all the way there, while there and then all the way back. When I got on the train, I was operating on almost zero sleep – having stayed out until 4am doing shots with a friend at a local bar – was very quickly drunk again after the wine tasting breakfast on the way TO the vineyard. Once off the train, I pounced at the chance to take the photo that would later be included in my resume package to the school by my recruiter. I was offered the job but declined it. 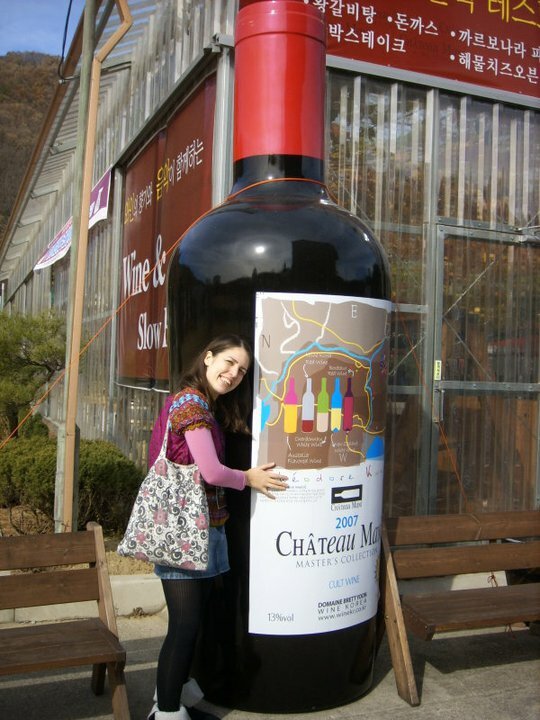 On a side note: I was supposed to go to a music gig in Seoul later that night but didn’t make it due to extreme wine consumption. This was November 2010 and it was my friend’s band playing. It would have marked the first time I met their much-heard-about-but-never-actually-met-yet guitar player but alas, it was not meant to be and it would be another month before we were to met for the first time, fall in love, move to Canada and get engaged. Next My Campaign To Teach 7-11 Math Has Ended….